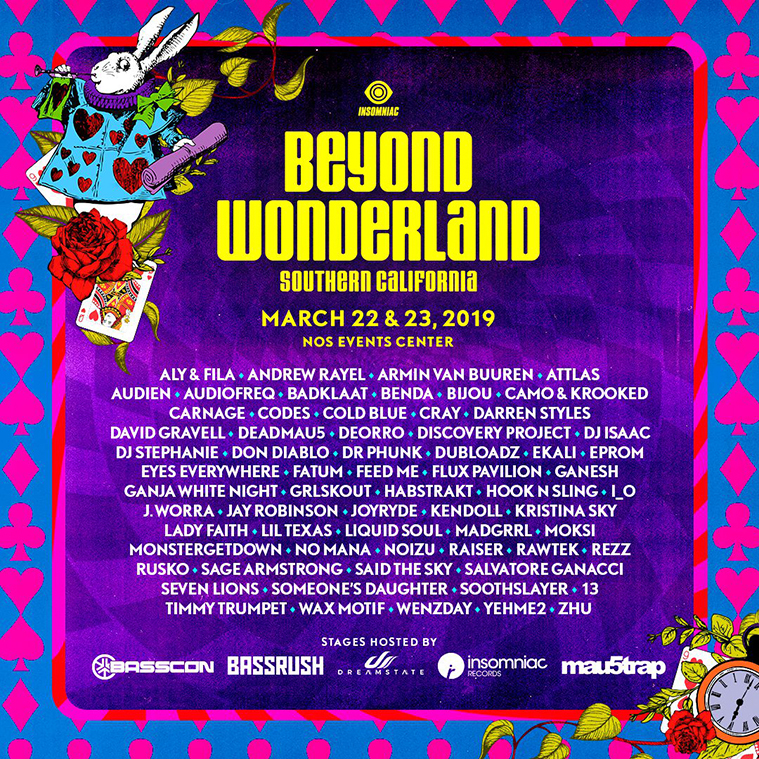 Win a Pair of GA Wristbands to Beyond Wonderland 2019! 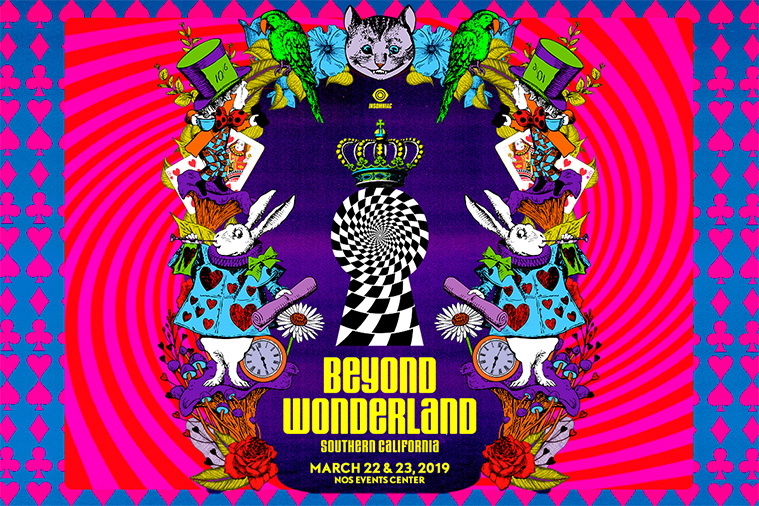 Z90 wants to send you and a friend down the rabbit hole in March for two days of partying at Beyond Wonderland Festival! It all goes down at the NOS Events Center on March 22nd and 23rd with some of your favorite dance acts including Deadmau5, Armin Van Buuren, Deorro and more! Check out the full lineup below! Our LOCAL winner will be chosen the Monday before the festival! Don’t want to leave it to chance? Well get your tickets and info on hotel accommodations here!